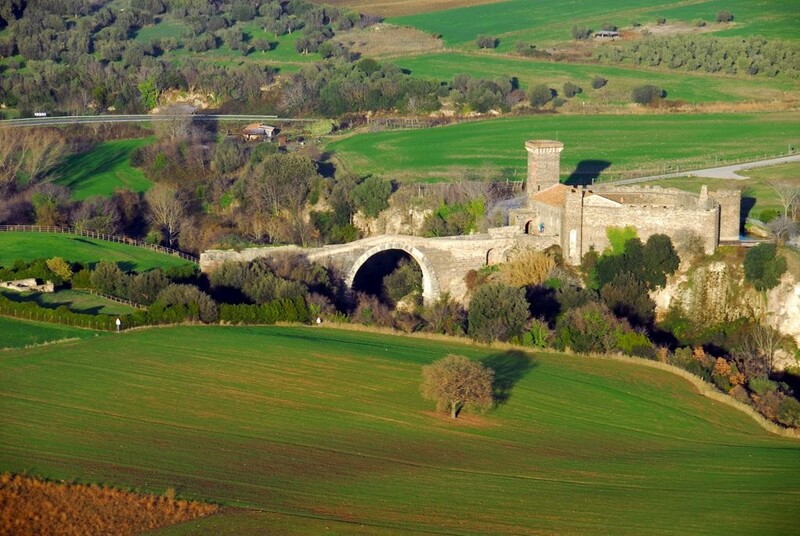 An ancient Etruscan city surrounded by unspoilt nature: such is the Archaeological Naturalistic Park of Vulci, located in the municipality of Montalto di Castro and just 14 km from the town centre. The necropolis in the Archaeological Park and the Greek ceramic artefacts displayed in the Archaeological Museum within the medieval castle of Abbadia give us a fascinating glimpse of history. And in Vulci, the natural surroundings are just as stunning: this is the heart of the Lazio Maremma area. Here is where the River Fiora flows, where we find the “Devil’s Bridge”, a masterpiece of Roman engineering standing 300 feet tall. Nearby Lake Pellicone is another gem, and it’s no surprise that it was chosen as the location for several classics of Italian cinema like Nothing Left to Do but Cry and Three Men and a Leg. In the summer, the area hosts the “Vulci Festival”, featuring theatre, music and dance. An ancient Etruscan city surrounded by unspoilt nature: such is the Archaeological Naturalistic Park of Vulci, located in the municipality of Montalto di Castro and just 14 km from the town centre..